Dreaming of a little beach vacay, but just can’t get away? Sometimes getting together with a friend or two for an afternoon of relaxation with a cocktail or two is just what you need. 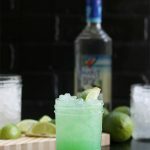 Summer time means I like bringing a beachier vibe to our cocktail bar, and this cocktail is totally perfect to sip during the long summer afternoons. In a cocktail shaker with ice, pour in 1.5 oz of coconut rum, 3 oz. of pineapple juice, and a splash of blue curaçao. Shake for 15-20 seconds until well chilled. Fill a glass (or jar) with ice, then pour over the cocktail. 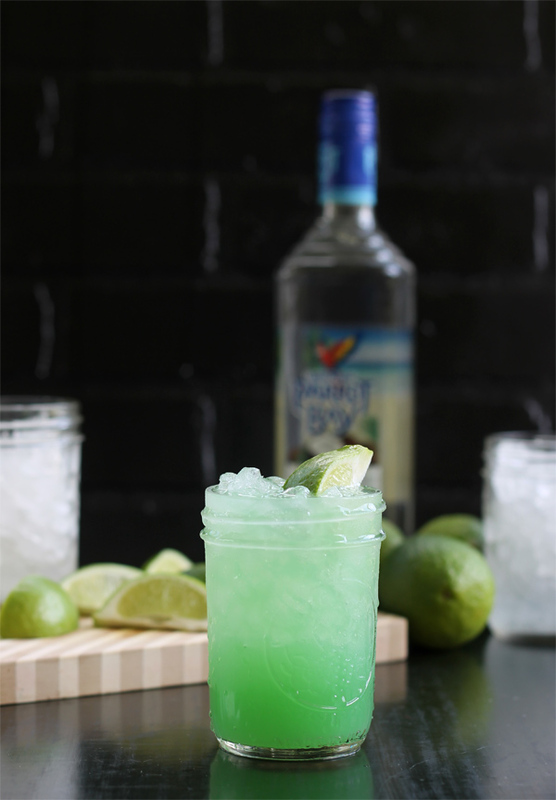 Give it a squeeze of lime – and you’re good to go. In a cocktail shaker with ice, pour in 1.5 oz of coconut rum, 3 oz. of pineapple juice, and a splash of blue curaçao. Shake for 15-20 seconds until well chilled. Fill a glass (or jar) with ice, then pour over the cocktail. 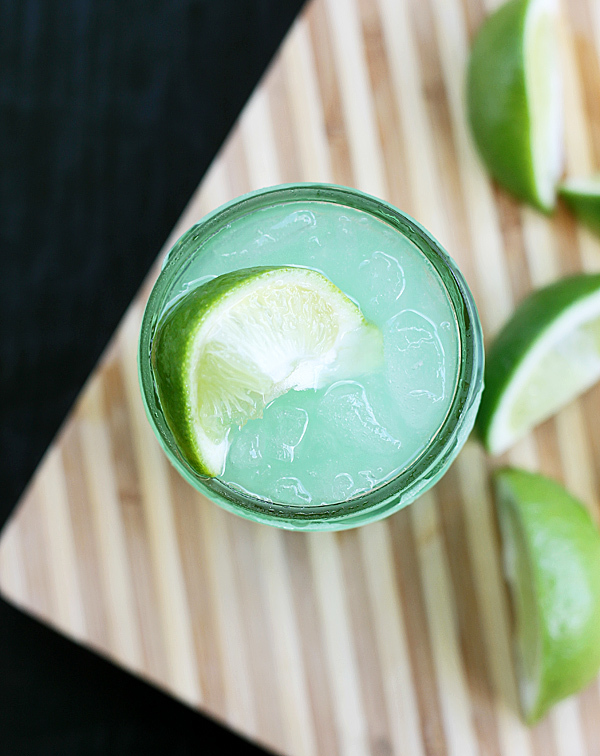 Give it a squeeze of lime – and you’re good to go. The Shark Bite sounds delicious! 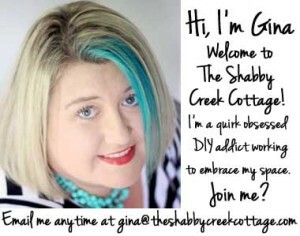 Pinned it. I may have to have one of these by the pool this weekend! Looks good but this is not a Shark Bite. Shark Bite cocktails are sold all along the coasts at beaches all over and the recipe is almost identical: spiced rum, light rum, curacao, sweet & sour and the most important ingredient that gives it the name of shark bite: grenadine, to mimic blood in the water. Thanks for sharing this though. As I said, looks good but definitely not the Shark Bite people are going to look for after having one at a restaurant. this is my hubby’s new favorite drink….. love it……thank you for sharing!